I studied in South Korea until grade 6, went to Australia to study English for six years and I spent another 6 years, including my bachelors, in Beijing, China! Fluent in three languages. I can tell you the best meaning and nuance of Korean using both English and Chinese! I also have experience in tutoring and outgoing, so don't hesitate to ask questions! 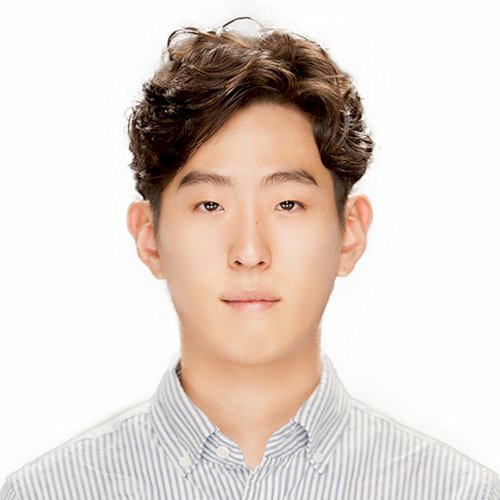 Let's verify whether Jong Won K is available for your class.